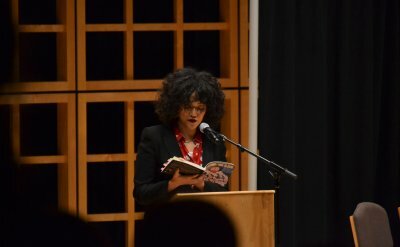 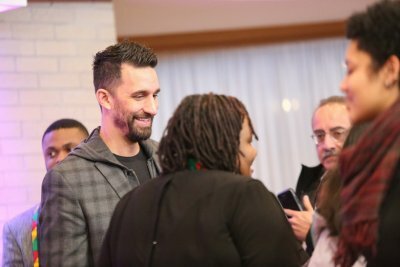 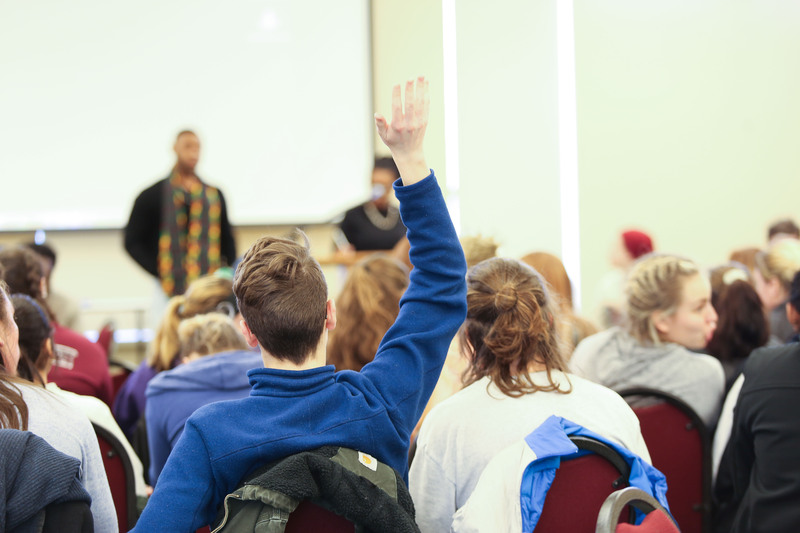 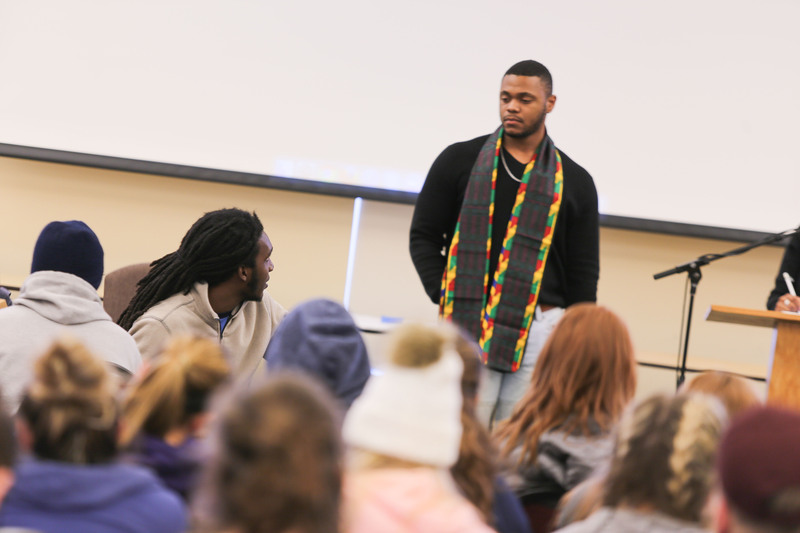 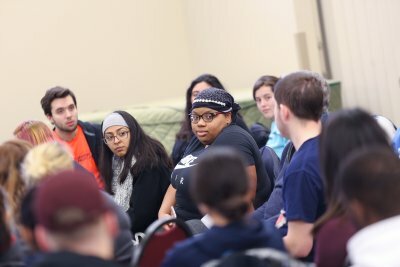 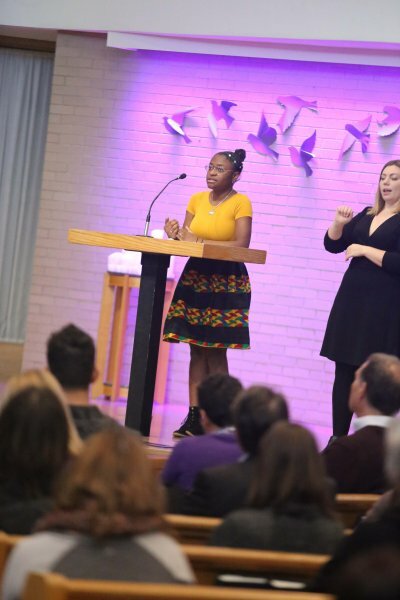 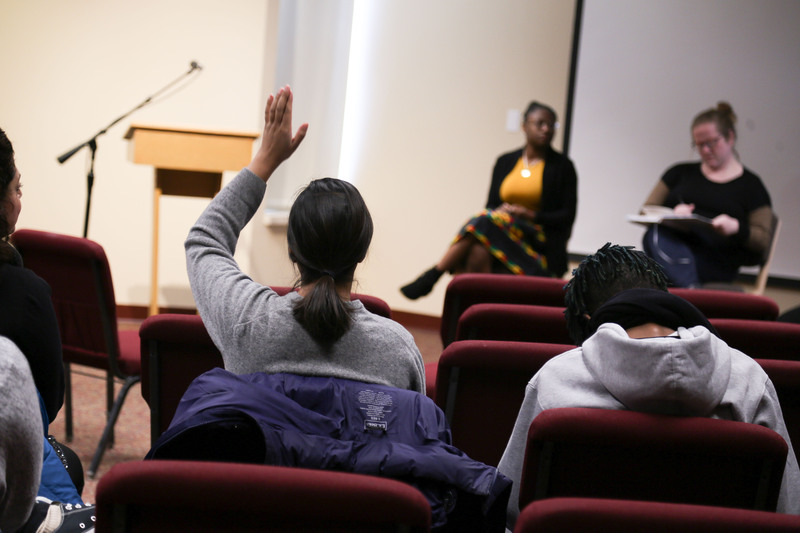 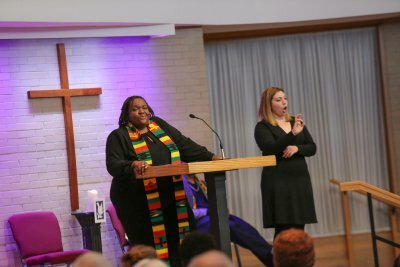 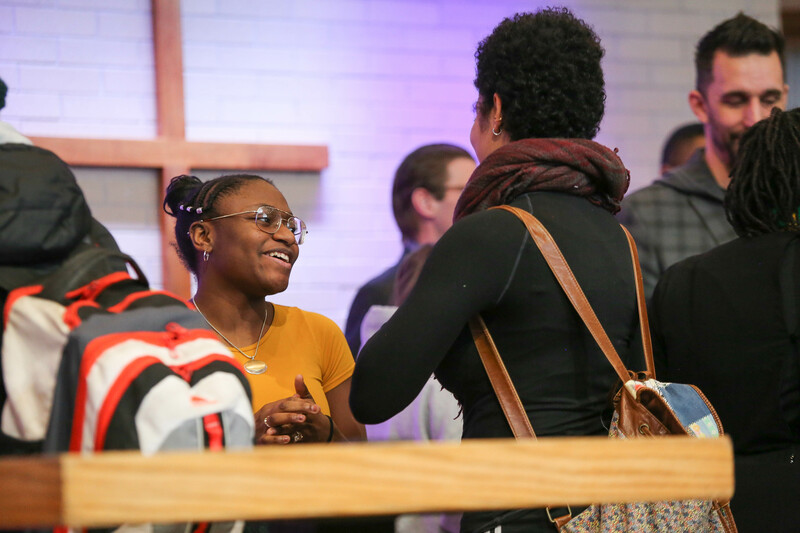 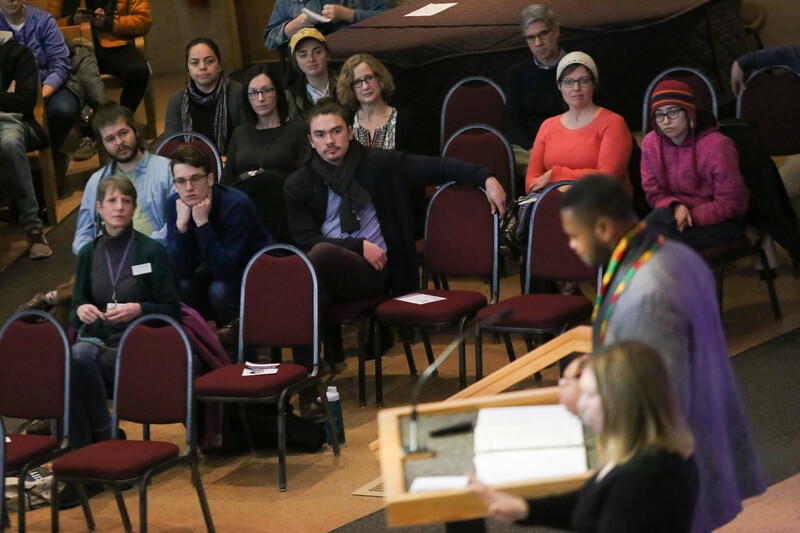 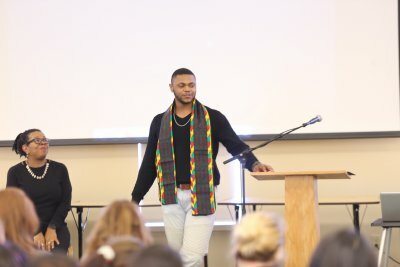 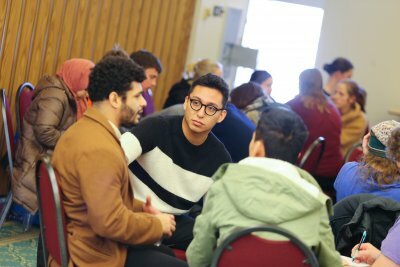 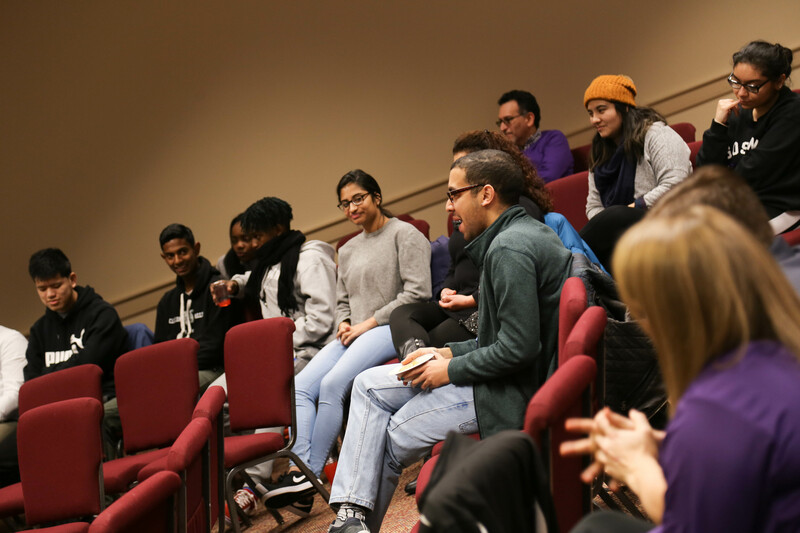 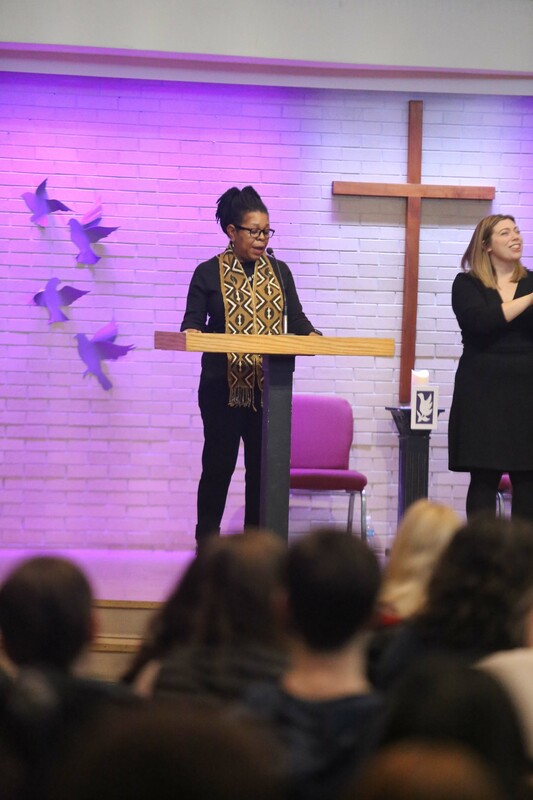 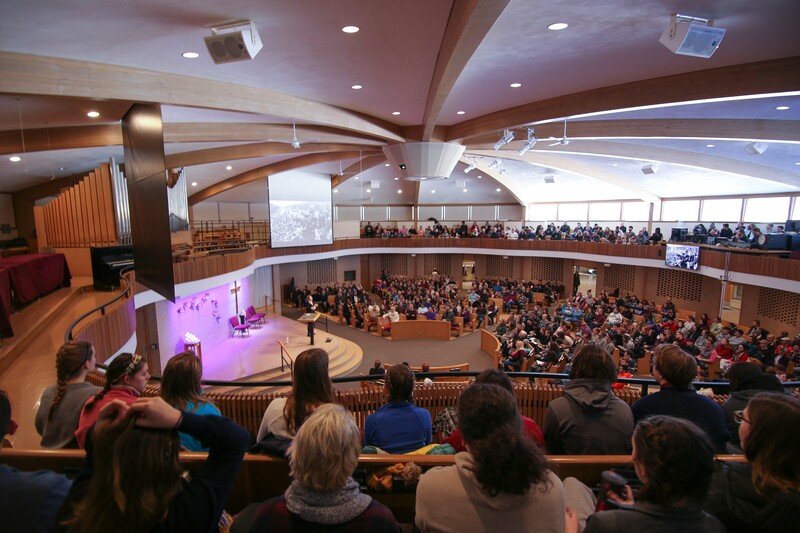 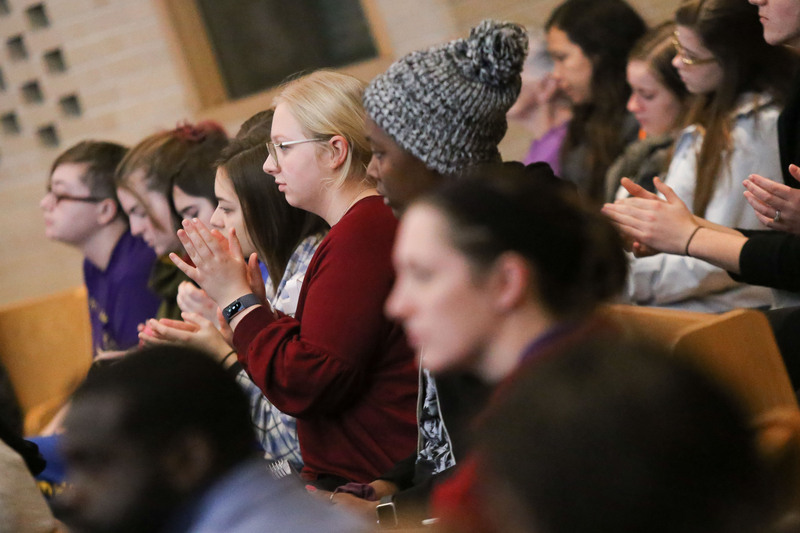 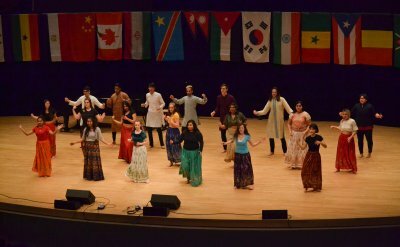 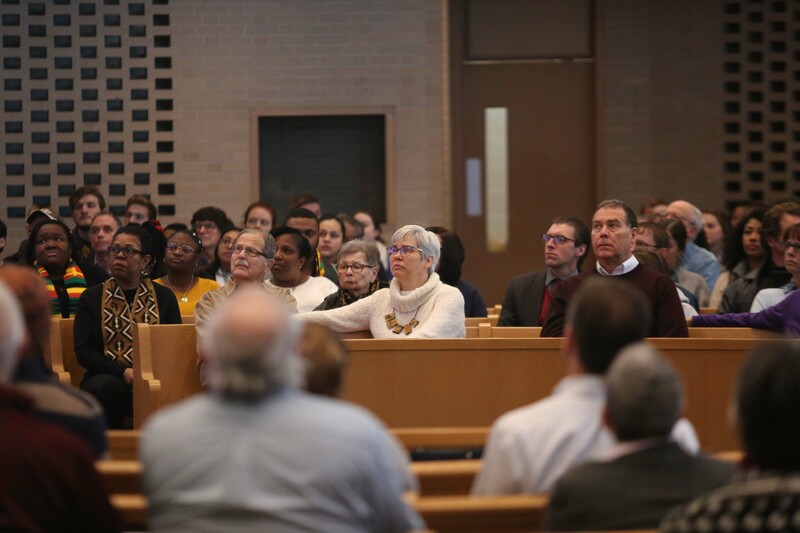 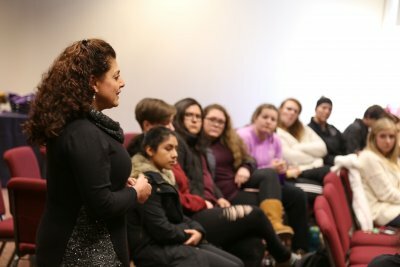 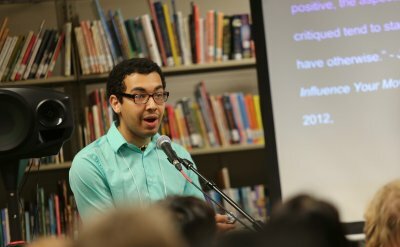 On Monday, Jan. 21, 2019, the Goshen College community remembered and celebrated the life and work of Dr. Martin Luther King, Jr., with events that included a convocation titled “King: The Man, The Motive, The Movement.” Speakers included Dr. LaKendra Hardware, associate director for diversity, equity & inclusion, and students Terra Kincy ’21, and Clinton Stroble ’19. 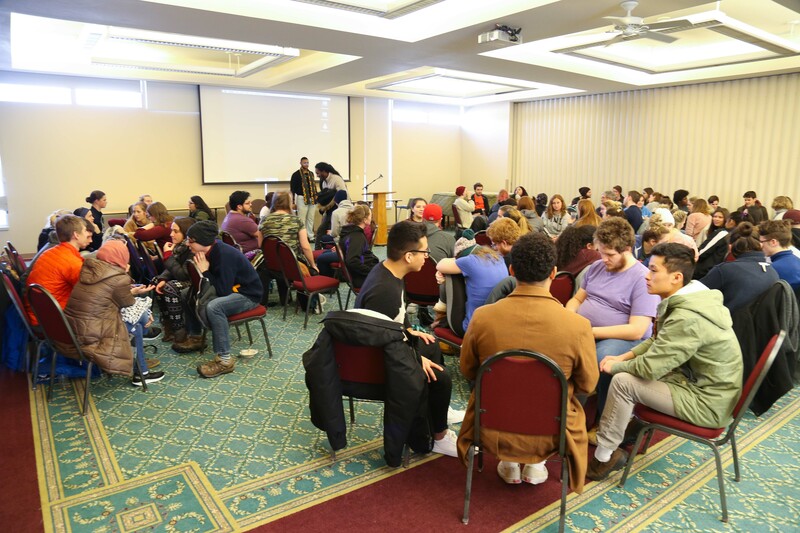 The conversations continued with breakout sessions in the afternoon. 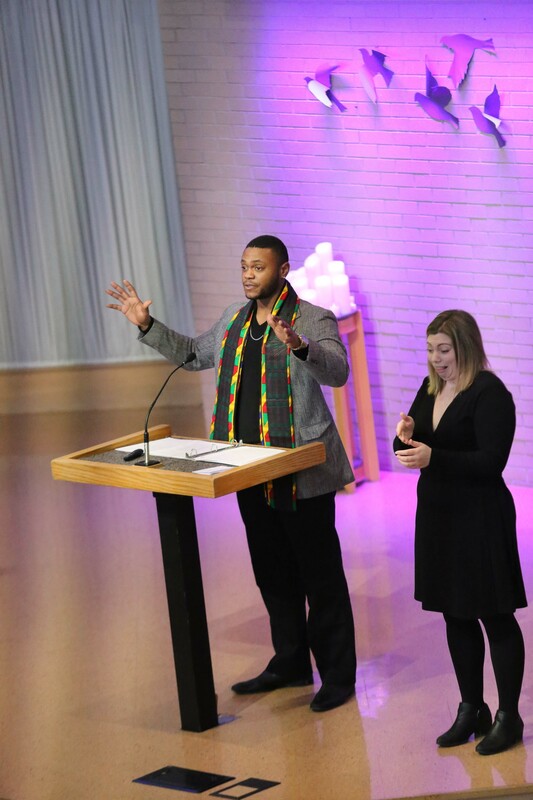 Dr. Martin Luther King, Jr. Convocation: "King: The Man, The Motive, The Movement"
Tune in for today's Dr. Martin Luther King, Jr. Convocation: "King: The Man, The Motive, The Movement," to hear from Dr. LaKendra Hardware, associate director for diversity, equity & inclusion, and students Terra Kincy ’21, and Clinton Stroble ’19.